As part of the ongoing legal battle between Apple and Qualcomm, German stores will now be selling iPhones without any Intel components. Apple claims that it now has "no choice" but to use Qualcomm's chips in order to be able to sell their phones in the country. Back in December, Qualcomm won an injunction against the iPhone 7 and iPhone 8 blocking them from being sold within Germany. An envelope tracking feature that helps optimize power consumption during wireless transmissions is at the core of the issue. 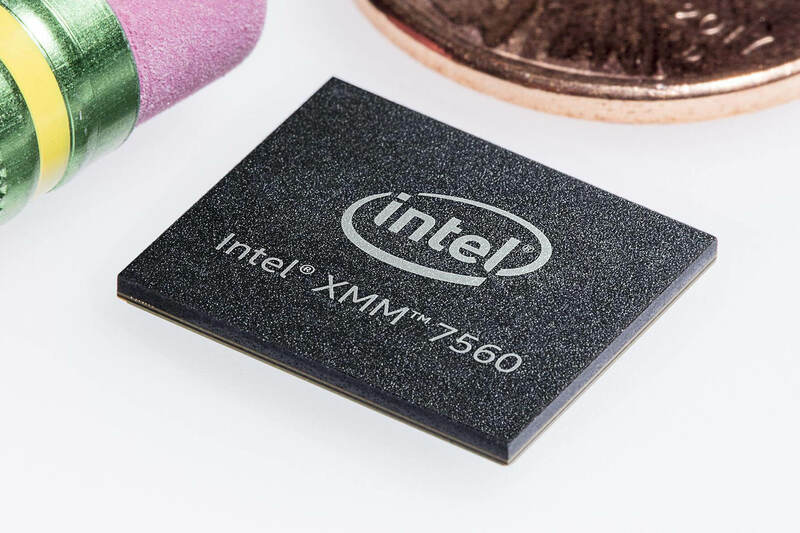 Despite the fact that Intel is clearly on the losing side of this argument, the blue chip maker may just be caught in the crossfire. Apple supplier Qorvo Inc is the actual producer of a chip that Qualcomm is saying violates its intellectual property rights. Qorvo's chip is only used in iPhones that have Intel modems within them, hence Intel may not be directly at fault. However, Qualcomm has previously claimed that Intel stole trade secrets to use in their own modems. It is possible that Intel has engaged in some equally shady practices. For Qualcomm's lawyers it may have just been easier to go after a small supplier rather than Intel itself to still effectively prevent the sale of a rivals components. 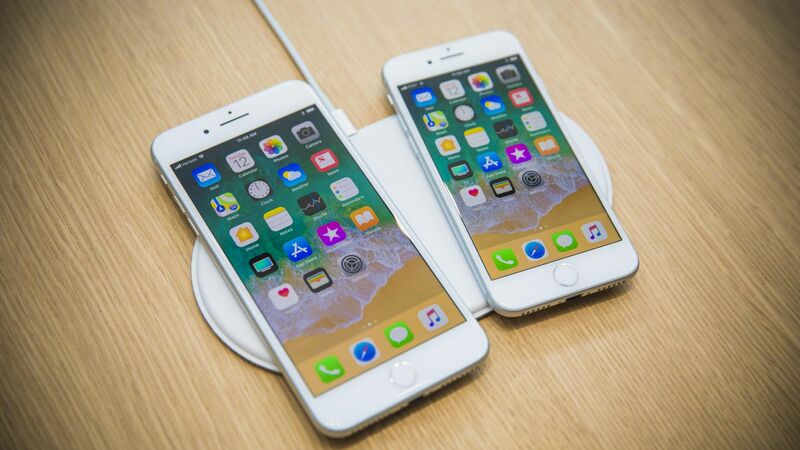 It may be several years before Apple and Qualcomm can come to an agreement, but the entire legal battle casts light onto the mobile industry showing how few legitimate competitors actually exist. There may be dozens of smartphones to choose from, but finding a modem for LTE Advanced connectivity leaves few options. Maybe 5G will help bring out new offerings.